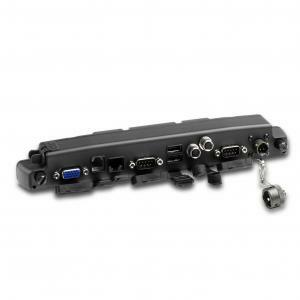 The DockLite docking list adds more connectivity to the Panther DR786, Panther DR886, MobiLite DR886 and Panther DK886 series computers. When connected to the DockLite you get a number of extra ports which makes the computer more flexible. The DockLite is available with various types of connections and can be further modified on request.